Aerial Imagery. UK coverage from Ordnance Survey, Bluesky & Get Mapping. All the best suppliers. Imagery covering the whole of Great Britain. Joanna James have got the lot. Prices from £10. 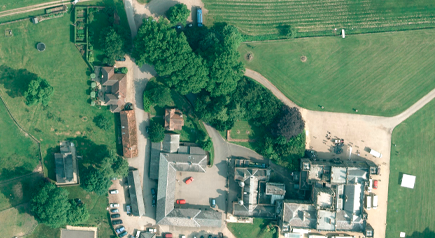 Check out the overview below of all Aerial Imagery sets currently available. The lower the resolution of Aerial Imagery the greater clarity. 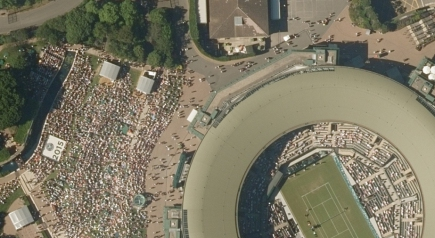 Aerial Imagery from 12.5 cm to 50 cm resolution accuracy. Each pixel of an aerial image represents a distance on the ground, therefore 12.5 cm resolution is often more accurate than say 25 cm as twice as much detail is captured per pixel. Choose from a range of years & resolutions. Order downloads are generally instant. However, larger images can take longer to process.